Follow us on Instagram & Facebook for the latest information about the latest treatments, technologies & training courses! Enter our fantastic competitions to win treatments, products & fabulous prizes! 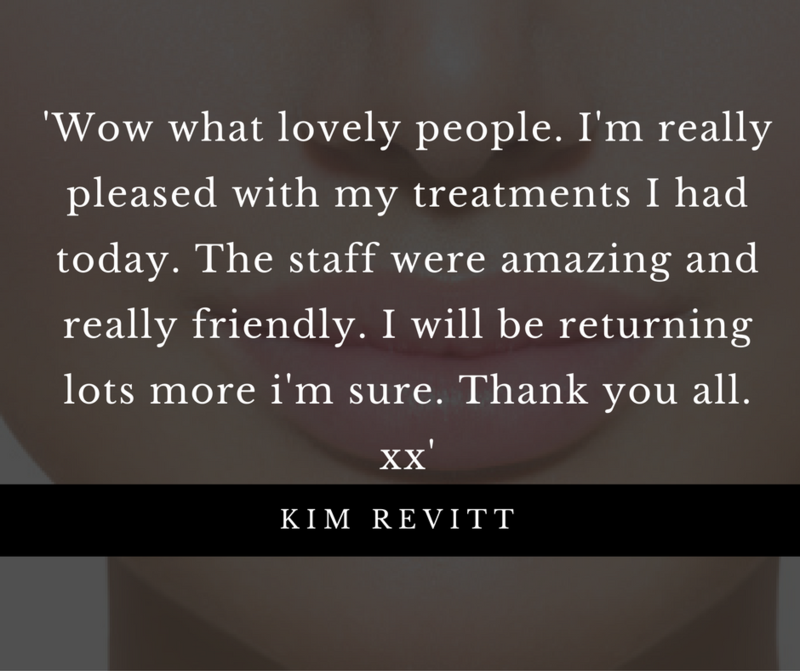 Advanced Aesthetics clinic proud to go above our client’s expectations. Celebrating over 10 years of delivering excellence in Semi-Permanent Makeup also known as Micro Pigmentation. 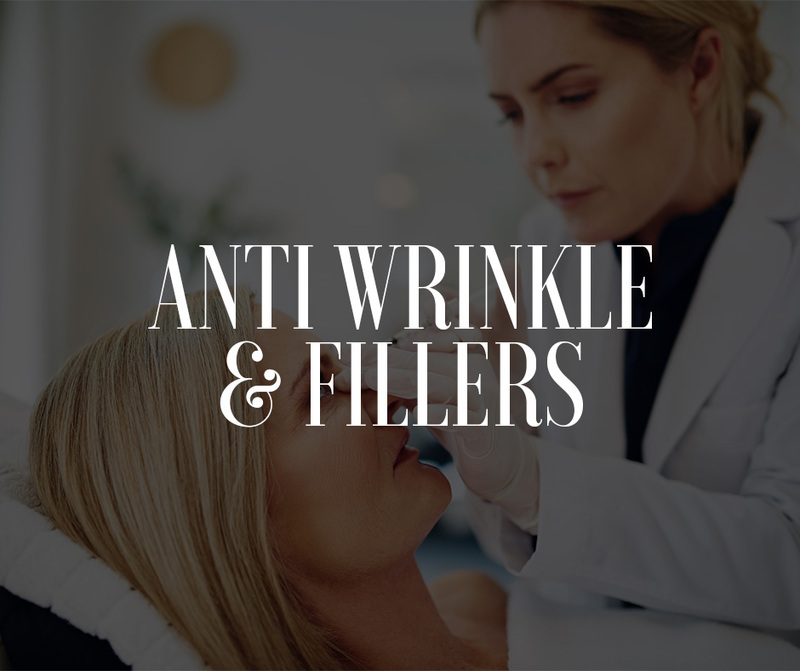 Our renowned practitioners, led and hand picked by Director April Wellington guarantee the very best personalised experience and results in Anti Wrinkle, Facial Fillers, Semi Permanent Makeup & Training Academy. 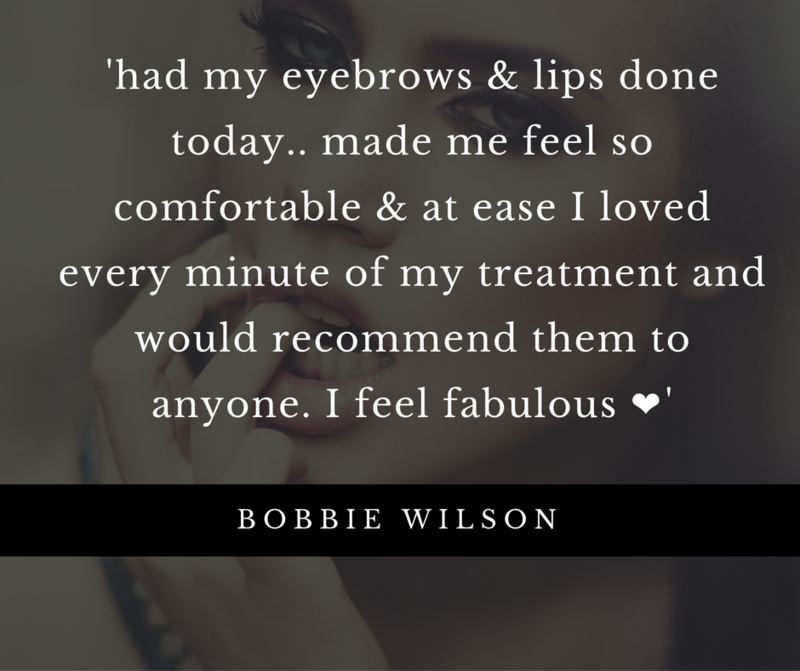 Be Permanently Beautiful’s flagship clinic is conveniently located in the West Midlands creating a VIP service tailored exclusively for you. 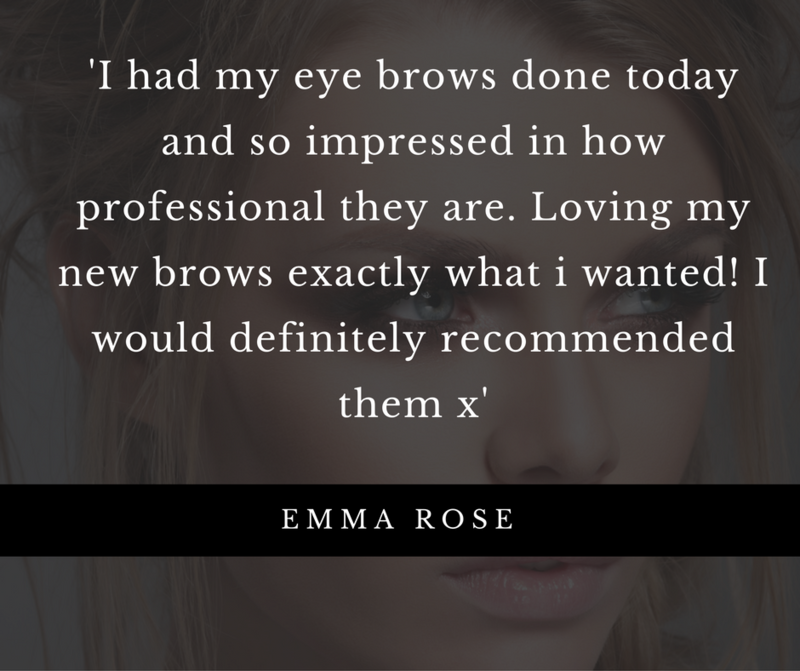 Be Permanently practitioners are dedicated to delivering the absolute best that Permanent Make Up has to offer. 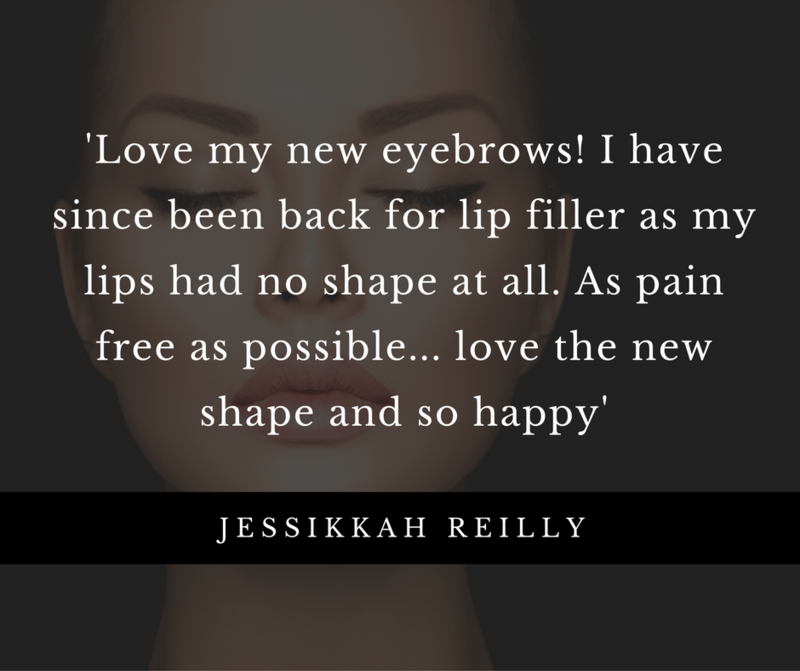 specialising in semi-permanent make up with only natural ingredients to ensure a healthy, feel good look and make over. We have experience with Yves Saint Laurent as a make up artists and we are highly recommended and fully qualified, meaning you only get the best. 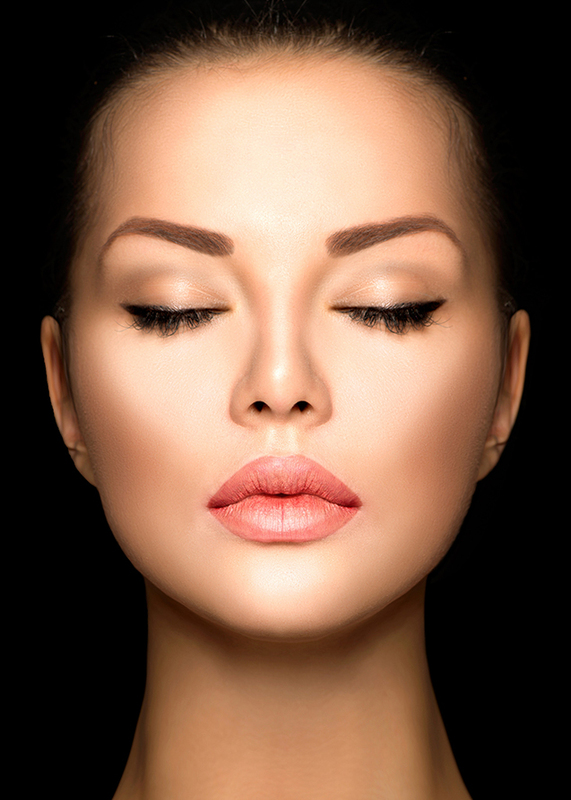 We want you to look and feel great, so contact us today for a free consultation.With the help of Be Permanently Beautiful you can enhance the features of your face, and have amazing make up that lasts all day with no smudge and no pencil.We offer all other treatments, so call us today. We all age differently and all have varying concerns and unique looks we are hoping to achieve. 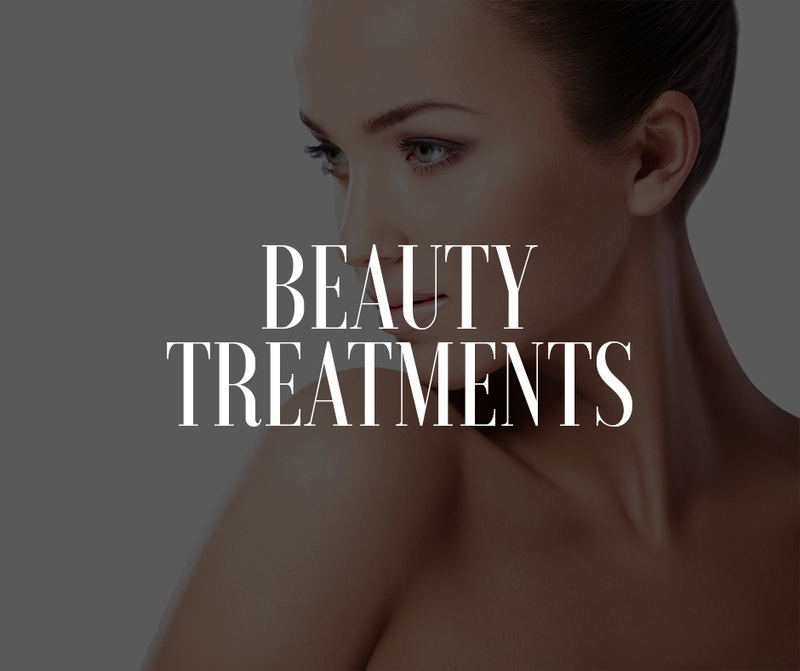 The Be Permanently Beautiful team will offer an in-depth discussion and together you will decide a treatment journey according to your unique requirements. 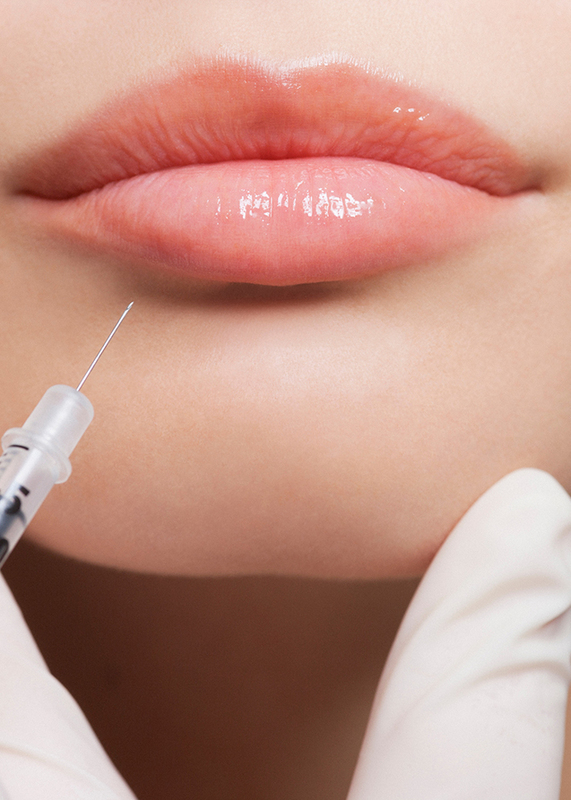 Antiwrinkle injections are the most popular aesthetic treatment in the U.K. A naturally occurring protein that is injected into the facial muscles causing them to relax and smoothing wrinkles. 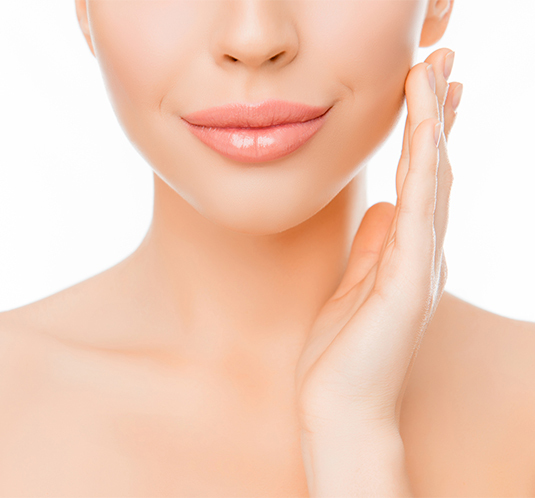 Overtime the face naturally loose plumpness and wrinkles can often deepen. 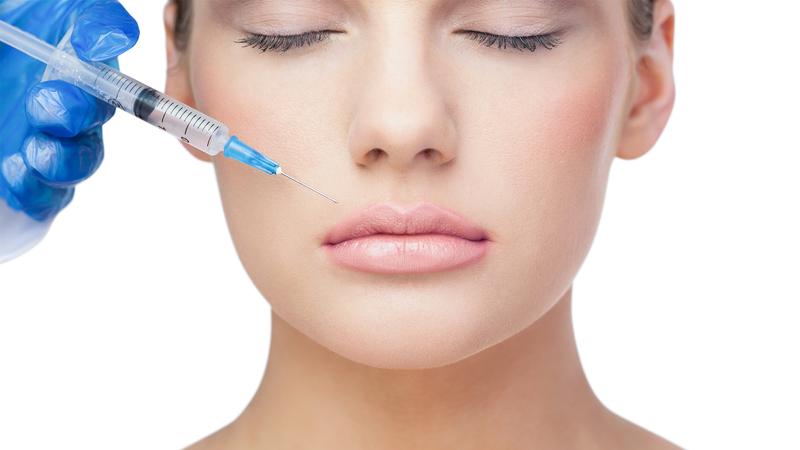 Facial fillers can help with adding lost volume, smoothing facial wrinkles, filling scars or incidents. 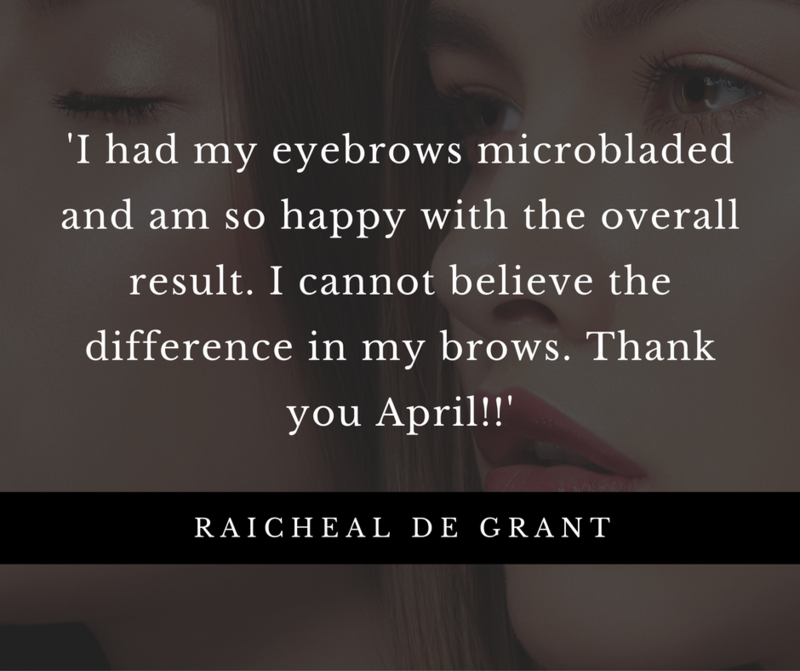 Contact us today to schedule your complimentary Aesthetic Consultation. 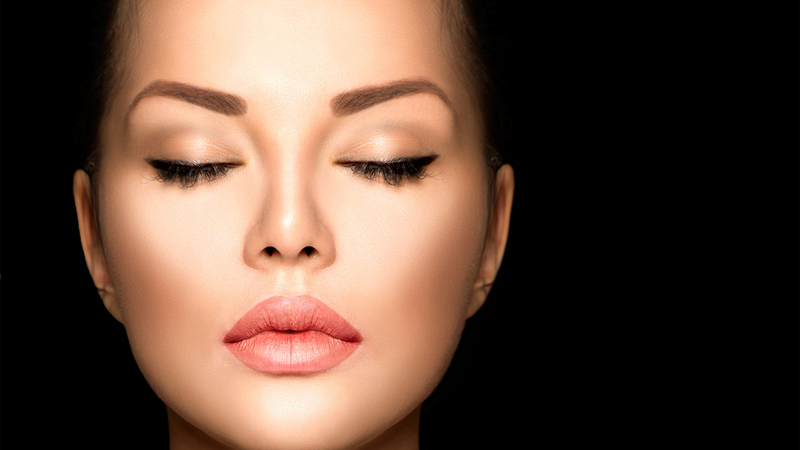 Semi-Permanent Makeup is one of the fastest-growing treatments within the Beauty industry, a career in Permanent Make up is not only exciting, diverse and financially lucrative, but also incredibly fulfilling. At Be Permanently Beautiful we train on a 2:1 student trainer ratio, meaning your get a lot of support and the individual attention that you need. 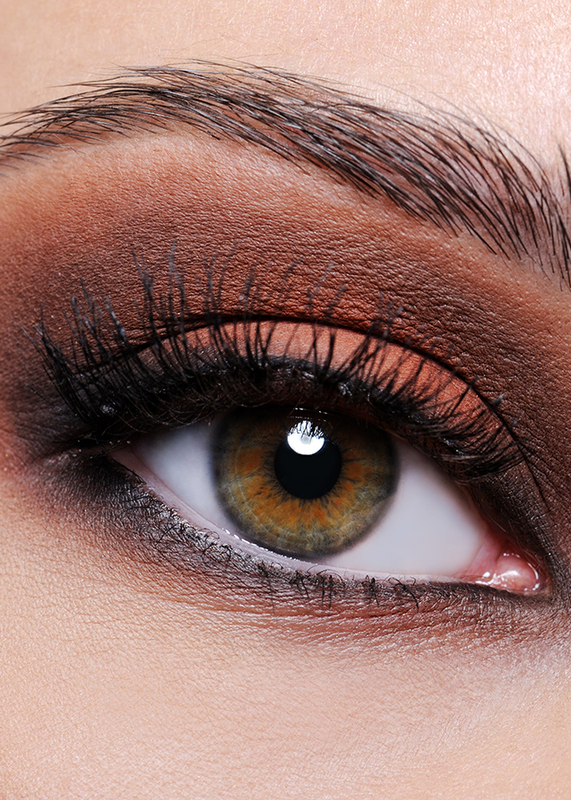 This will give you the confidence in learning your new skill of semi-permanent makeup. 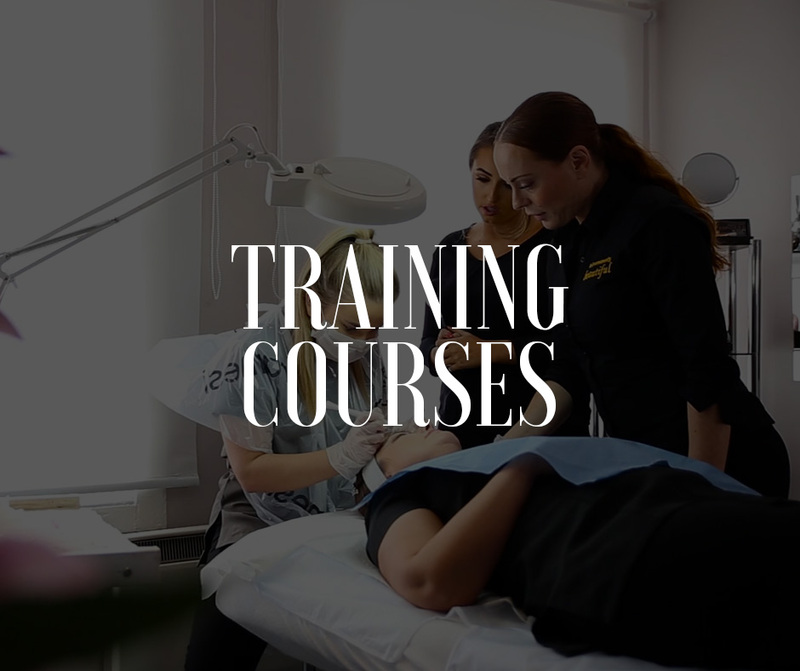 You will be trained by cosmetic tattooing specialists, the founders of Be Permanently Beautiful themselves who have a wealth of experience in both semi-permanent makeup and training. Our trainers are friendly and approachable and offer support during and after your training. 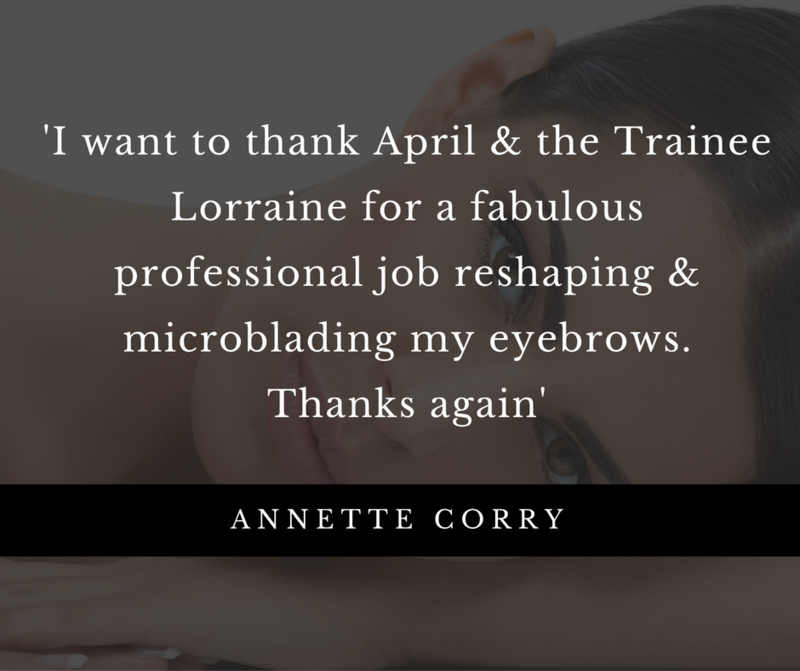 Be Permanently Beautiful are registered with Beauty of Guild as Beauty Lecturers and ABT Accredited for Micro blading. 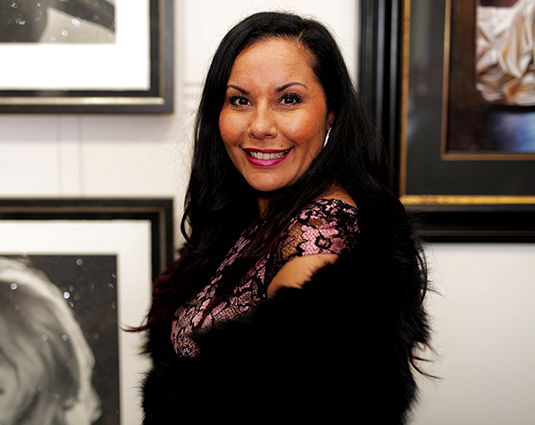 April Wellington has been working in the beauty industry for many years. She gained great experience on cruise ships as well as working with major product houses like YSL as a make-up artist and account manager. During her time with YSL she became involved in team training and realised she had a flair for it. April decided on a change of direction which would encompass her 2 passions, training and make up and she trained to be a SPMU artist in 2009. Since then she has attended many advanced training courses to increase her knowledge and skills and she previously carried out BCI Training. Be Permanently Beautiful are proud stockists of Madison of London Beauty products. Visit the BPB salon to discover the extensive collection. 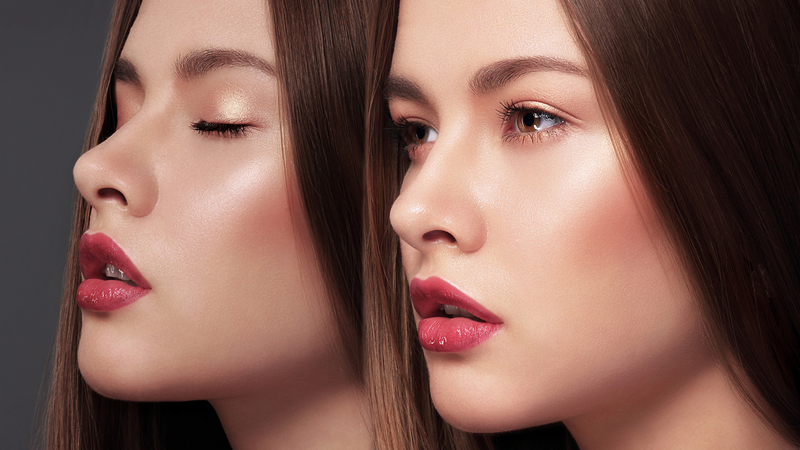 The Ultimate Beauty Destination Loved by Professionals and Makeup Lovers Worldwide. A Timeless Collection of Iconic Beauty Products, contact Be Permanently Beautiful to find out more.